Host Marten Norragard described this Event as a “two fantastic days with some really unforgettable moments”. The TTT Invitational involved 108 players in 54 two person teams vying for some great prizes with sponsors a-plenty. 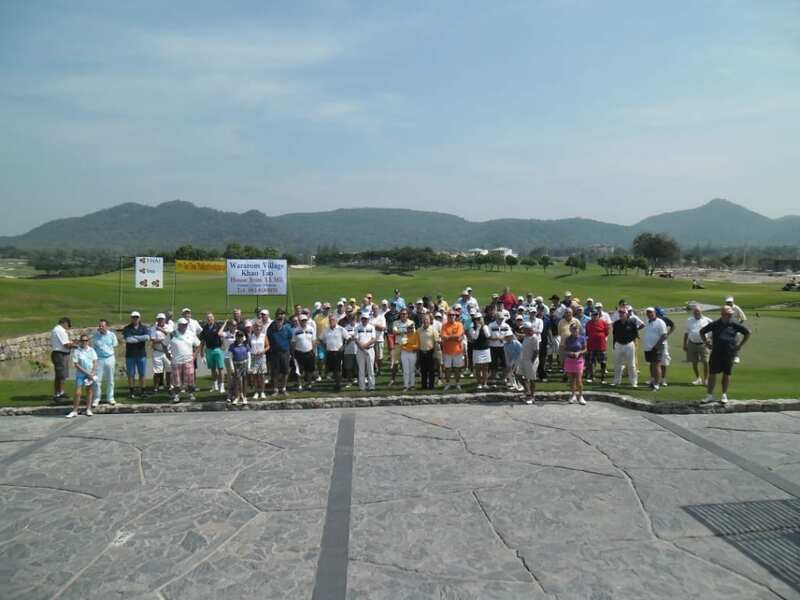 With 9 holes to play 6 teams were within 4 Stableford points and the tension was palpable! Marten further commented that the 2014 Event is already being prepared with a larger field of 128 players possible as the Event will move to February with more daylight hours available. Players from the 2013 Event will have the first option to participate. First Place with a total of 96 Stableford points and winning from MISSION HILLS CHINA (HAIKOU) 4 days/3 nights and 3 golf rounds with and travel cheques to the value of 30,000 THB. Second Place with a total of 93 Stableford Points and winning from the SENTOSA GOLF CLUB in Singapore Golf for 4 golf rounds and Thai Airways return tickets and 20,000 THB. Third Place with a total of 92 Stableford Points and winning from the SUTERA HARBOUR RESORT 3 days/2 nights, two days of golf and travel cheques to the value of 30,000 THB. However there were also many other prize and lucky draw winners. 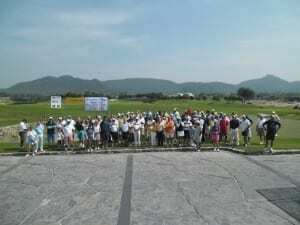 Tee Time Thailand is an operator of golf tours in Hua Hin, Thailand. They offer a wide range of golf packages for all budgets. 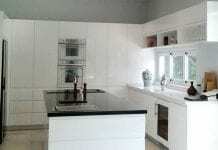 The company is managed by Mr. Conny Wikström and Mr. Ulf Sparvman. Both with long experience of golf in Thailand through previous companies; Scandinavian Golf Hua Hin (Conny) and SweThai Golf (Ulf). Together they have 25 years of golf experience in Thailand. Next articleSPRINGFIELD @ SEA – FIVE YEARS YOUNG!